Established in 2003, we are a multi-award winning print studio helping artists, illustrators, designers and photographers from all over the world reproduce their work. 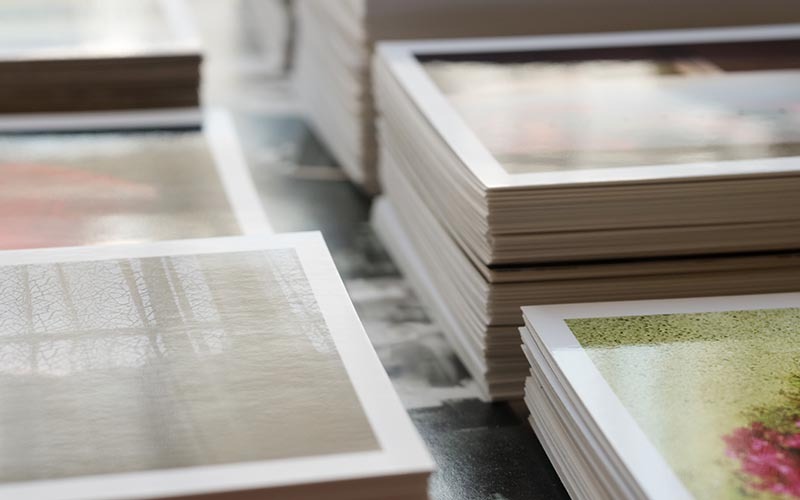 We use Giclée printing to produce fine art, photographic and canvas prints. 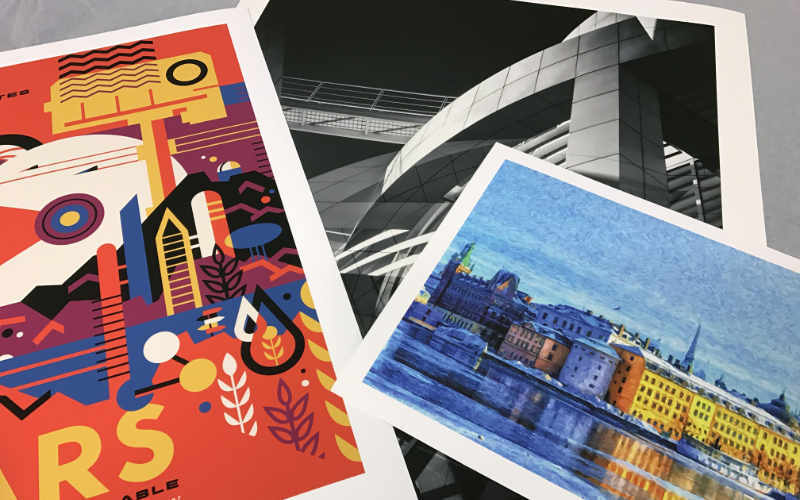 Giclée allows us to produce prints on demand and without any minimum orders, to bespoke specifications on a range of beautiful papers. Let us manage your printing and order fulfilment via our popular white label drop shipping service. 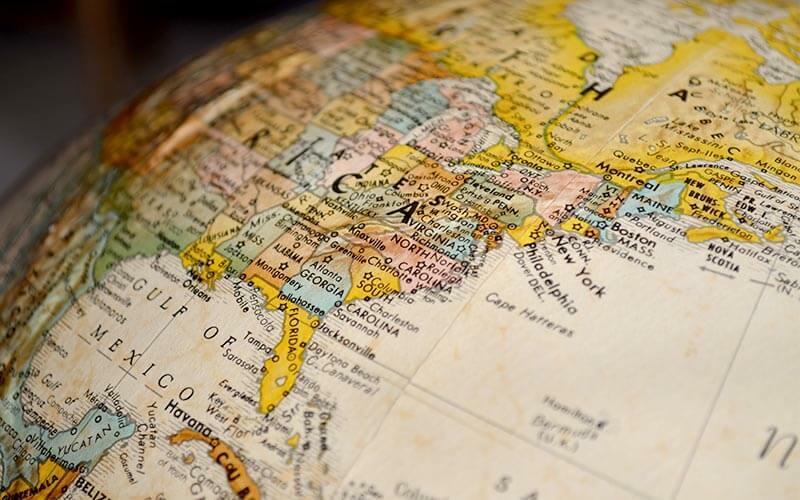 We'll print, pack and send your orders direct to your customers for you, anywhere in the world, at no extra cost. Orders can also be placed using our quick and easy Online Order Forms. Take advantage of our generous discount structure and print your limited edition - or a quantity of open edition prints with us. Whether you need 100, 500 or 1000 prints - we will produce each one to our highest standards. 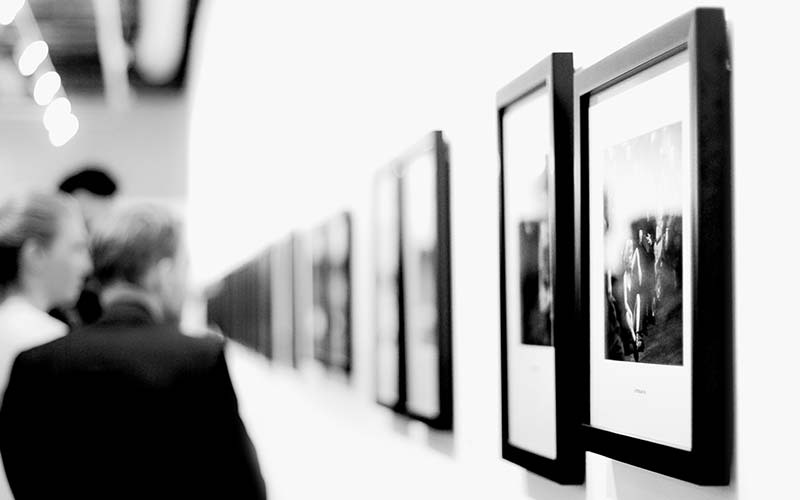 We have many years of experience producing prints for exhibitions, art fairs and festivals. We'll work closely with you to create the prints you need, making sure everything is perfect and delivered on time. Our finishing department can frame your prints to exhibition standards, and our Flat Wraps are a perfect finisher for stock browsers. 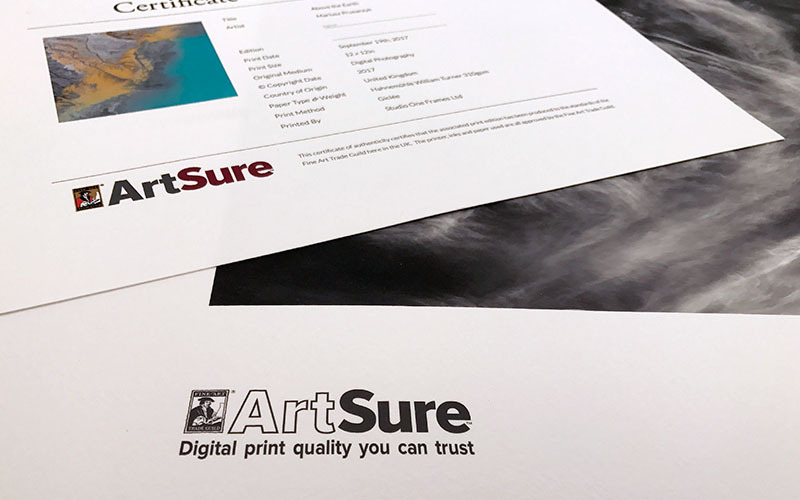 As a member of the Fine Art Trade Guild, the papers, printers and inks we use are all approved by the Guild's quality assurance scheme, ArtSure. We were awarded Digital Printer of the Year by the Fine Art Trade Guild both in 2017 and 2018 in recognition of the print quality produced within our studio.